Graeme Philipson is a communicator and researcher focusing on technology’s effects on business and society. He has been in the high tech industry for more than 30 years, and has spent most of that time as a market researcher, analyst, journalist and speaker. 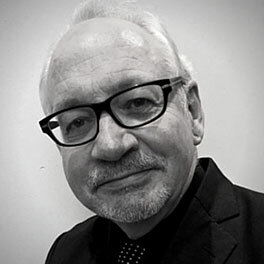 Graeme was founder and Research Director of Connection Research, a market research and analysis firm specialising in the convergence of sustainable, digital and environmental technologies. He was also founding editor and publisher of The ICT Sustainability Review, and editor of CommsWire. What is data centre automation? It is the dream of every CIO to have a completely automated data centre – or, better still, no data centre at all.